Due to enlarged earplates, covering the whole ear, and wideband sound transmission, this headset guarantees audibility even with high level of background noise. 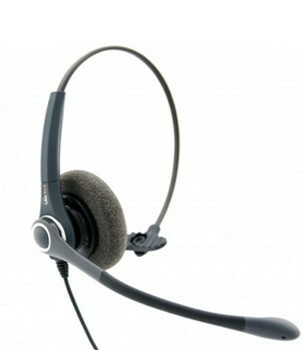 Microphone with excellent noise cancellation additionally provides flawless communication in any work environment. Robust and comfortable design puts PRO XL NC Wideband at the forefront of headsets dedicated for Call Center and Customer Service centers.